It's the night before Hogwatch. And it's too quite. Susan the governess has got to find him before morning, otherwise the sun won't rise. And unfortunately her helpers are a raven with an eyeball fixation, the Death of Rats, and an oh god of hangovers. I would find myself laughing out loud numerous times throughout the book, regardless of where I might be at that moment. My favourite character is Death. I just love the way that he TALKS! I love the fact that Pratchett takes common things and twists and turns then until you end up with something completely silly and inane and yet it makes sense. So this book should have been great shouldn't it! I mean, it featured Death, and he was having to fill in for Santa Claus, and....and it just wasn't. So does that mean I have grown out of Pratchett? Um, I don't think so. I mean it was only 18 months or so ago that I read Going Postal and I enjoyed that. Could it have been a silly idea to read a book with a Christmas setting in February...maybe. Maybe I was just all holiday seasoned out. Or maybe, just maybe, this book didn't work for me. My first stumbling block was that I really, really don't like books with no chapters. I know I have said here before that I can't put a book down unless it is a chapter break, and that it is preferable if the chapter number is either divisible by 5, or that the number of chapters remaining in the book is divisible by 5 (don't ask my why...I don't know!). When a book has no chapters it really, really bothers me! The holiday hangover theory may have some validity though. I was disappointed for the most part. There were lots of repetition of the same jokes but there were also some clever ideas that just weren't executed. There were some laugh out loud moments - such as the manager of a very posh restaurant creating an entire meal for a restaurant full of people out of mud and old boots after DEATH decided to give the real food to a group of beggars! And the idea that there was a god of hangovers! It was my intention to eventually start from the beginning of the Discworld series, but I do have to say that my keenness to do so is a little deflated right now. Maybe I should just reread one of the books that I do have here to decide whether it was me or the book! It's funny how his books are so hit and miss. 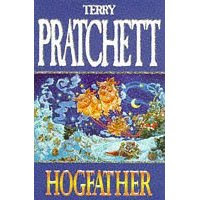 I liked Hog Father but didn't get into the last one of his I read The Truth. No one seems to agree on any of the books they like best apart from possibly Witches Abroad. See Witches Abroad is one of the ones that I haven't read yet! I would hate reading a book without chapters too! Like you I like to finish a chapter, so if the chapters are long, I like to have those gaps (i don't know what they are called). And I have to finish at a gap on the left side of the page opening and not at the bottom of the page! I'm glad to know that I am not the only one with strange little quirks! LOL! I've only read one Pratchet, and that was Going Postal, I really enjoyed it, I just kind of forget to look for more. I found the first two Discworld books ('The Colour of Magic' and 'The Light Fantastic') a bit weak - lots of good gags spoofing epic fantasy, but not a lot of plot. So I wouldn't recommend starting at the beginning! From about Book 4 ('Mort') onwards the series seems to have discovered the delights of plot and after that I think it's just a matter of which books happen to work for you. 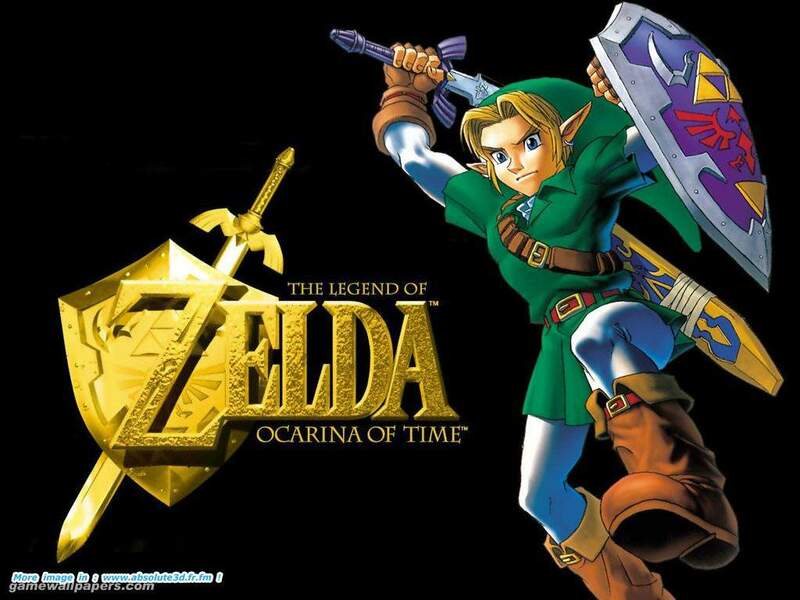 Have you got a favourite character or group of characters? I like Vimes and the City Watch, but not so much Susan or Rincewind the Wizzard (whom I think had one adventure too far in 'The Last Continent'). Like the new look, BTW! i've found that the more discworld books i read, the better they get (especially if they are Vimes' books) - the more you know the characters, the funnier the jokes get. That's why Night Watch is one of his best books, in my opinon.